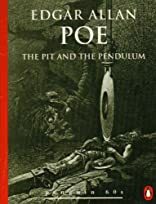 THE PIT AND THE PENDULUM AND OTHER STORIES. 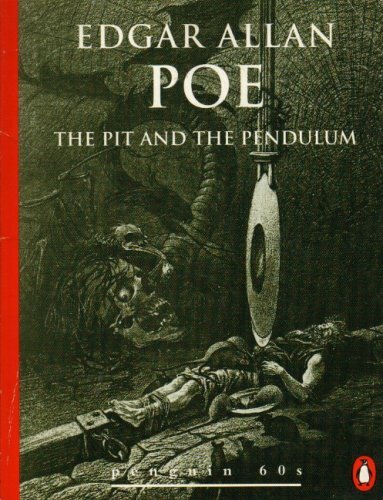 The Pit and the Pendulum and Other Stories was written by Edgar Allan Poe. The Pit and the Pendulum and Other Stories was published by Ivor Nicholson & Watson Ltd. Publisher Ivor Nicholson & Watson Ltd.